The attack took place 20 km from Indo-Myanmar border. 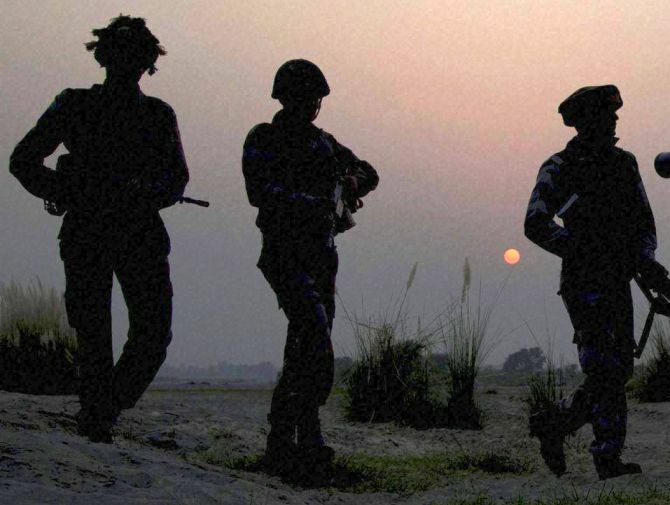 Defence Public Relations Officer Lt Colonel Chiranjeet Konwar said the militants ambushed the convoy of 16 Assam Rifles stationed in the district near Wakka at around 1.45 pm, killing one jawan on the spot while injuring nine others. He, however, could not divulge the name of the deceased nor the group involved in the ambush. “Search operation is going on in the area and efforts were being made to evacuate the injured jawans,” he added. Unconfirmed reports from Longding said the ambush was carried out jointly by National Socialist Council of Nagaland-Khaplang and ULFA (Independent) cadres.